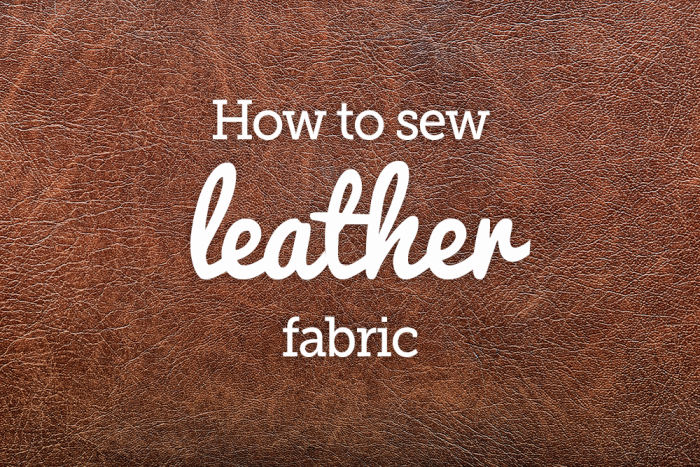 Sewing 101: What Type of Fabric Should I Use? 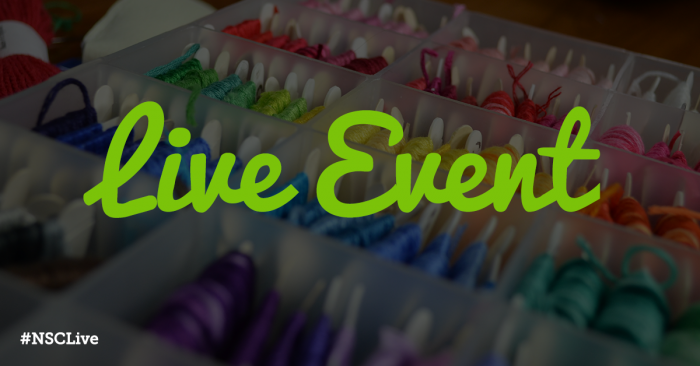 April 21, 2017 By Ashley Hough & filed under Blog, Sewing Supplies. 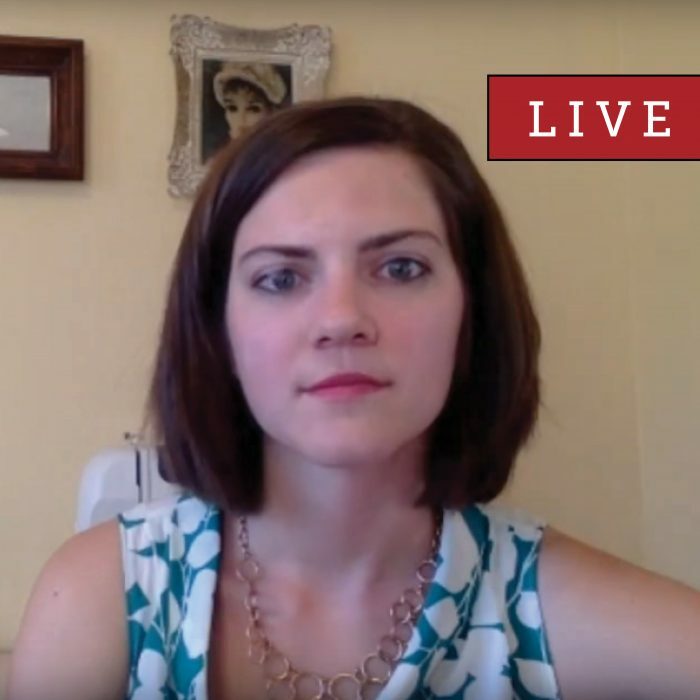 April 3, 2017 By Editor & filed under Blog, NSC LIVE Videos. 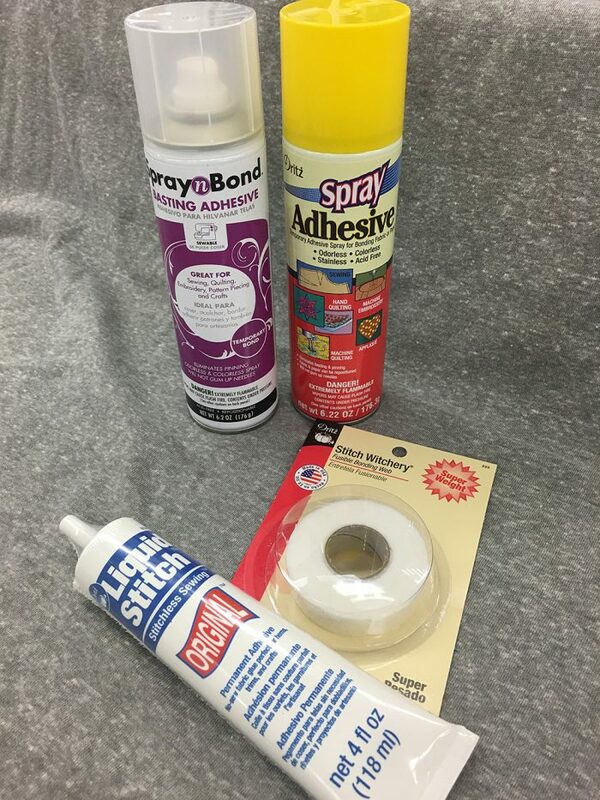 During the April NSC LIVE, Nicki LaFoille discussed how to remove excess ease from a sleeve cap and how to make continuous binding. She also explained several ways to hem bias cut fabric. 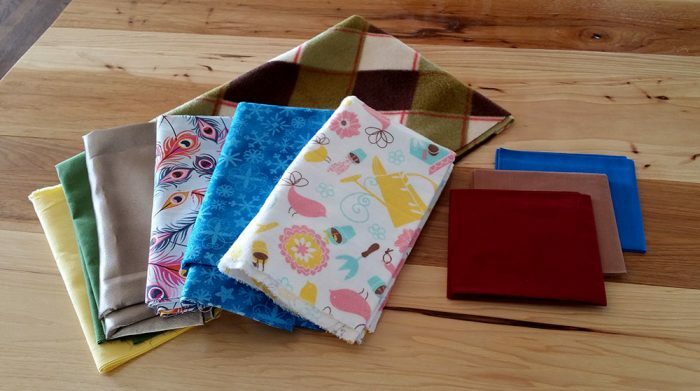 March 28, 2017 By Jessica Giardino & filed under Blog, Sewing Supplies. 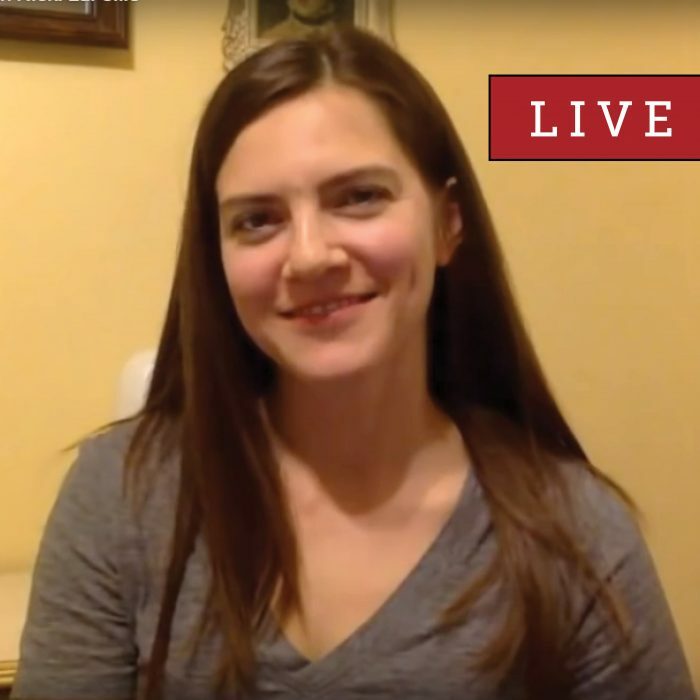 February 21, 2017 By Editor & filed under Blog, NSC LIVE Videos. 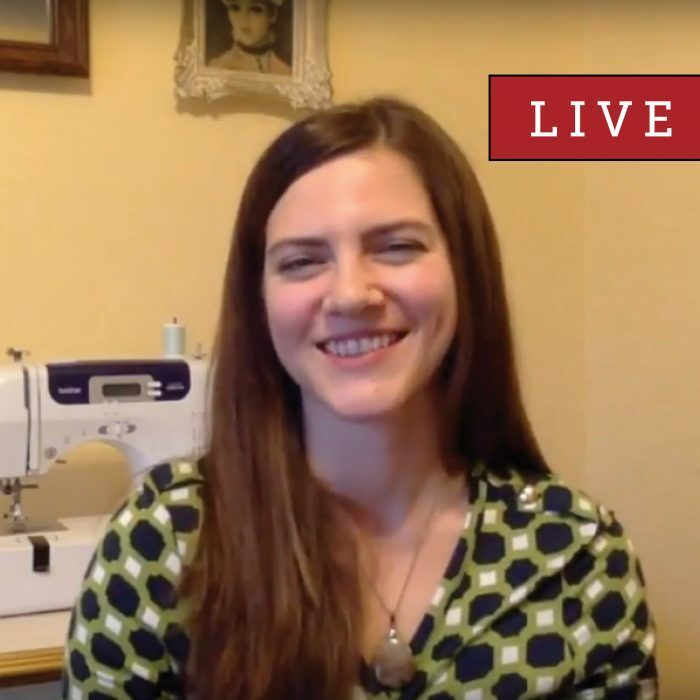 During the March NSC LIVE, Nicki LaFoille discussed some of the popular types of thread and what you can use for everyday sewing, how to work with stretchy knit fabric, and why to use a twin needle. February 14, 2017 By Editor & filed under Blog. 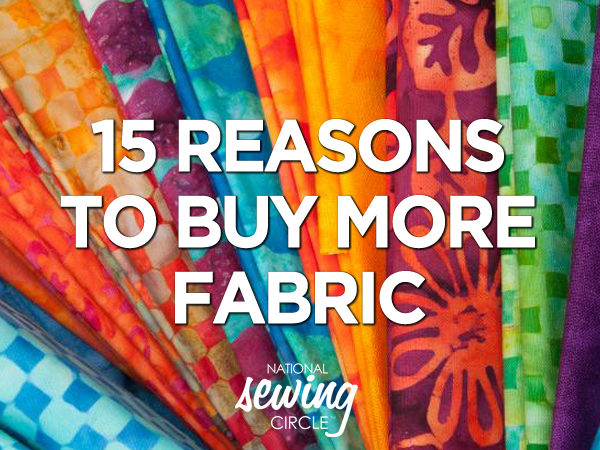 Many of you may recognize Ashley Hough as a frequent face around National Sewing Circle. 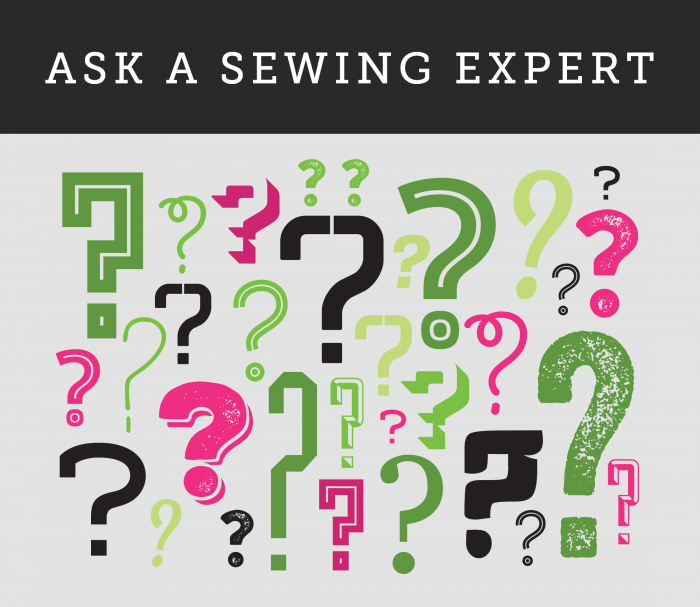 When she’s not instructing sewing tutorial videos or drafting up fun project ideas, she can be found hosting our monthly live Q&A sessions where they talk all sewing, all the time. 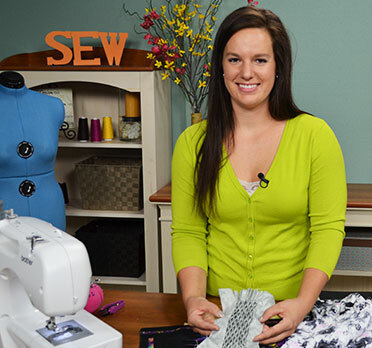 Ashley will also be hosting our next sewing challenge! February 1, 2017 By Editor & filed under Blog, NSC LIVE Videos.